Our very special, culinary VIP Gourmet Tour not only kidnaps you in the 60’s with our street revival – No! ? You will discover and experience natural wonders of this island up close and then enjoy a menu of culinary decadence. Get information here! Be there and make cheese! This tour brings you close to a tradition of the Canary Islands with exceptional brunch and surprises! Do you want to drive up at an event or pick someone up effectively? We are the right address to help you and your business with our exceptional cars. Would you like to surprise your sweetheart or your loved one romantically? With a booked tour for dinner including pick-up service with private chauffeur? We are the right address to help you and your idea with our exceptional cars. Likewise, we can pick up and bring you or friends / family effectively to the party and bring. Do you want to be brought to the ceremony with your husband or wife after the wedding? Or would you like to be taken to the place of celebracion – maybe to the beach? We have your special car for your special day! Contact us and we will do our best to make you happy. We bring you to the places of your desires on official roads. Maximum 2 persons! You want to go shopping but are not familiar with Lanzarote? We bring you in the sixtie Revival to the shopping centers and accompany you gladly with the purchase. Maximum 2 persons! You want to experience something special with your friends or friends? A bachelor party with spectacular vehicles and a special flair? You want to discover the island and have fun with it? 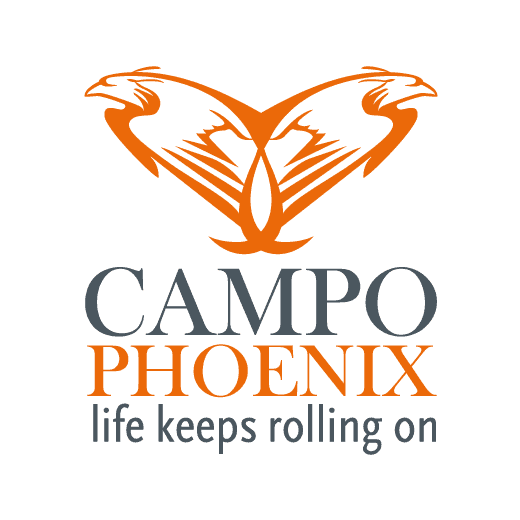 Together with Campo Phoenix, we create a wonderful, first-class experience that you will like to remember. Contact us and we will do our best to make you happy. Get your informacion here!